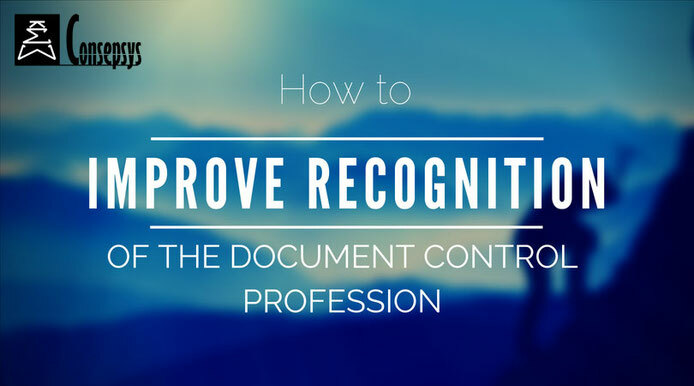 How to improve the recognition of the Document Control profession? It is unfortunately a finding that many Document Control professionals have come to make: our discipline is not well known and understood. This leads to countless misunderstandings and misinterpretations of what the profession is about, what the role is about and what its focus should be. But most importantly, this lack of understanding leads to a lack of recognition of the profession as a discipline that one should learn properly, as a role that one can take pride in being part of, and as a career that can offer many interesting opportunities. 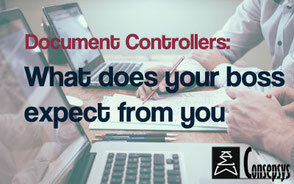 Lack of recognition leads to many consequences for Document Control professionals. Some managers do still think that Document Control is an easy job, and that almost anyone could do it. 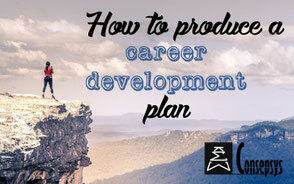 It leads to recruiting people with no prior knowledge or experience of the profession. This often comes with another side problem: it is that once in the position, the newly appointed Document Controller sometimes gets little to no on-the-job training. Even if many DCs have managed to transform that challenge into a success, we can surely agree that this is a less-than-optimal way to enter the profession. 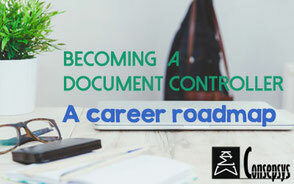 A lack of recognition of competences can lead to giving to Document Control professionals only half the tasks that they should be doing, and sometimes on the opposite giving them tasks that are not Document Control tasks. We have defined previously What Document Control is and what the tasks of a Document Controller are: Document Control is much more than just someone who files documents or does data entry all day long. The role is much more varied and includes protecting the company’s interests by keeping all legal evidence in case of litigation, audit, investigation; as well as protecting the safety of the company’s personnel and of the users by ensuring that they only work with the latest approved and authorized documentation. So what can we do to improve recognition? Many Document Controllers have learnt the discipline “on-the-job” and there is nothing wrong with that. But the on-the-job learning has flaws that only a theoretical understanding of the discipline can fix: attending a formal professional course in Document Control will give the understanding of what are the best practices (and on the contrary what are the unsafe, unrecommended practices), what the focus and core of Document Control are, and most importantly will ensure that you can perform the role in a different company or environment than the one you started in. Do not make the mistake to think that if you do your job well, people will naturally notice and will automatically see the value that DC has. It is actually part of your role to promote DC: explain what is DC, what the role consists of, why is it so important, how it helps people to be efficient and safe, how it protects everyone’s job by protecting the company’s interests. Promoting DC is not something you do one day and that’s it. You have to continue doing it on a daily basis, take all the opportunities given to do it, and of course sometimes (most times actually), create your own opportunities to talk about DC: why not for example organise a Lunch & Learn session to discuss the impacts of a lack of DC on companies through actual examples of failure to comply? There is a common misperception from stakeholders who sometimes see Document Control as filing clerks or data entry operators. But real Document Control is much more and people can be amazed at what a good DC can do. And what about the real good DC who can provide in real time a dashboard on the progress of the documentation to their manager, giving them real-time and accurate information on the progress of the project? And let’s not forget about the real good DC who avoids a safety accident on site by gatekeeping and avoiding the access to uncontrolled and unchecked information? Do you think that the interfaces of that real good Document Control professional will still think that he / she is just a data entry operator? No, they won’t. But of course, only if we also promote the value of DC on a daily basis as seen in our previous point. So it’s all about adding value, being proactive instead of reactive, and keeping a constant communication with interfaces in order to understand what they need and how we can add value. And if you are not sure about how to do that, again the attendance to a good course will definitely help: the Consepsys Advanced Document Control Training course is entirely dedicated to adding value as a Document Controller. Document Control professionals must be conscious of the fact that if their users (e.g. managers, engineers, technical interfaces, etc) do not trust them, then their daily interfaces will be difficult and the tasks given to them might be restricted to a minimum. How to built trust? By building your credibility. But how does one build their own credibility? 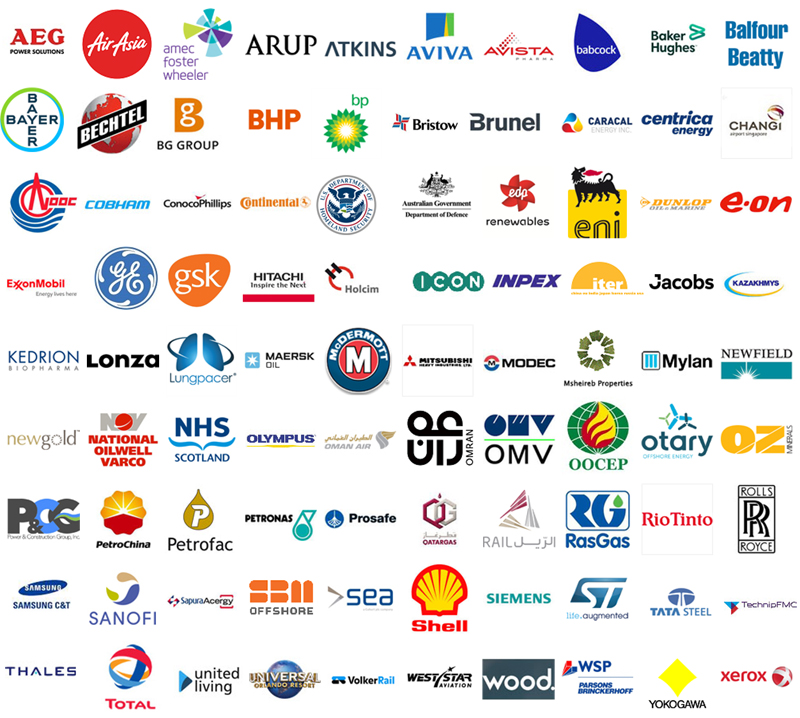 Recognition will not come on its own, it is up to us, Document Control professionals, to show and demonstrate on a daily basis what real Document Control means and the value that we provide.